Location – sitting in a quite & peaceful residential area, about 1km to Bethania train station and local shopping centre. Location is car dependent. House in decent condition as seller was living in there – not much work required from day 1! Value Add Potential – kitchen and bedroom carpet can be updated later down the track. Seller rented the place back at $350 per week – making gross rental yield today at 6.12% with no work, no vacancy and positively geared from day 1! 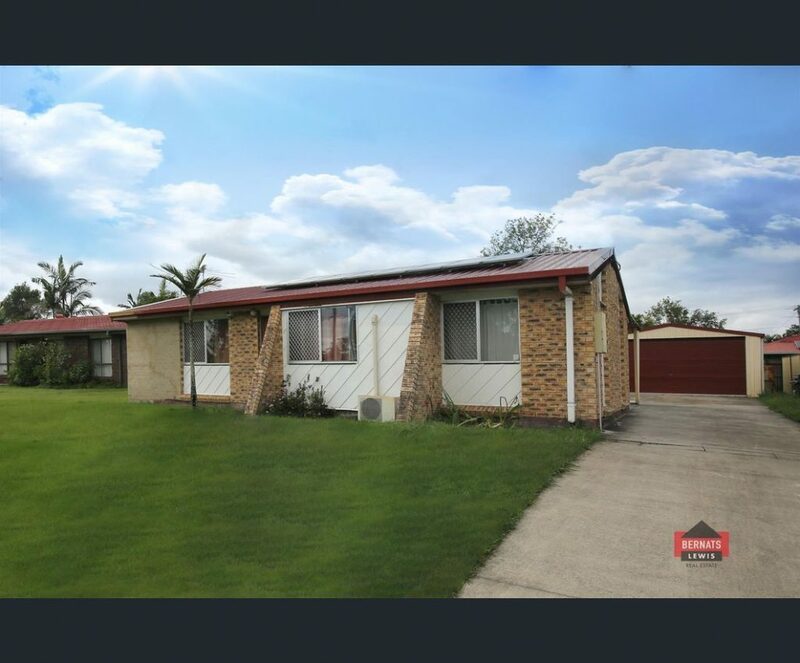 Another a great example of cashflow positive property from Simon Loo at Housefinder secured about 15% under suburb median price! No fuss, no worry from day 1 with an impressive yield, the type of property that each investor would want to have a couple in their property portfolio to offset the negatively geared IPs. It makes a good balance from ongoing cashflow management perspective and lowers the overall risk of portfolio repayment from future interest rate rises. Bethania is situated in South East Queensland about 25km south east from Brisbane CBD. A quiet residential town predominantly occupied by owner occupiers with renters around 27.8% – shows continuous demand for family & owner occupiers. With lots of infrastructure going in at Loganlea in recent years and price growing steadily, we expect price ripple will slowly overflow to Bethania as the hidden little gem gets more and more attention over time. Contact us today if you need assistance to find similar investment properties! Like this article? We've made it easy for you to share at your favourite platform! Previous: Previous post: What should you be focusing on in the 2019 lending environment? How much property portfolio do you need in order to retire?